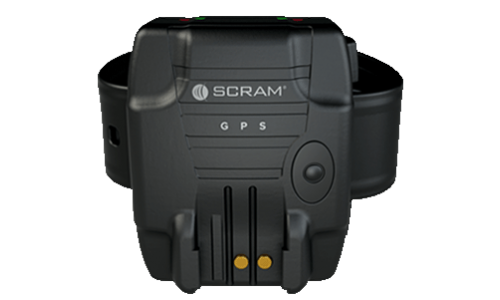 Introducing the next generation of our SCRAM GPS technology. We’ve combined superior location accuracy, an industry-leading strap design, the industry’s best battery life, and user-friendly software tools that help officers quickly identify and address issues in their caseload. An OPEN alert means an OPEN strap. No waiting, no guessing, no reason to doubt. 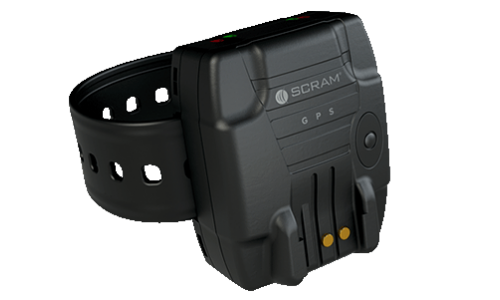 The strap design on the SCRAM GPS bracelet is different from other products on the market. 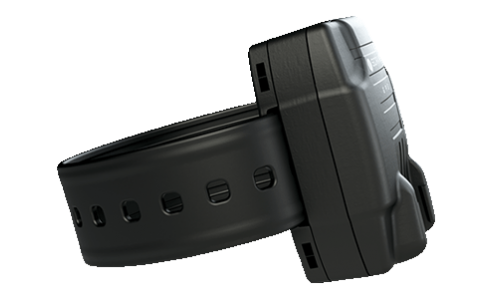 It essentially eliminates intermittent strap disruptions that cause false alerts in other GPS technologies. And with SCRAM GPS, the detection of removal is nearly instantaneous, eliminating grace periods, wait times, and the confusion between “alerts” and “events." With Google Maps and Google Info windows built into the SCRAM GPS monitoring software, officers can quickly identify a client’s exact location and put client movements into context. And the system’s on-demand Pursuit Mode automatically engages a near real-time transmission rate to aid in client apprehension. For GPS caseloads, the most common alert is also one of the most concerning: low battery alerts. When low batteries turn into dead batteries, offenders go unmonitored in the community. 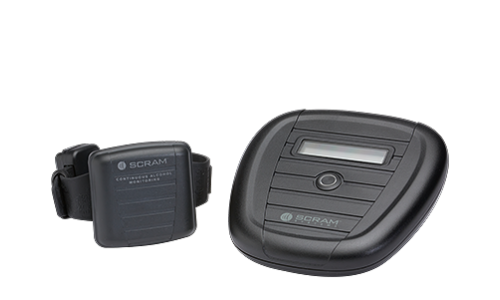 That’s why SCRAM Systems designed this generation of SCRAM GPS with the longest lasting battery in the industry. Even on an aggressive 1 x 10 tracking plan, SCRAM GPS provides more than 2 full days of battery life—reducing low battery alerts by up to 50% compared to other GPS devices on the market.